Doris is a PhD student in Computer Science at the University of Illinois Urbana-Champaign. Doris is currently a third-year student University of California, Berkeley (graduating Spring 2016). 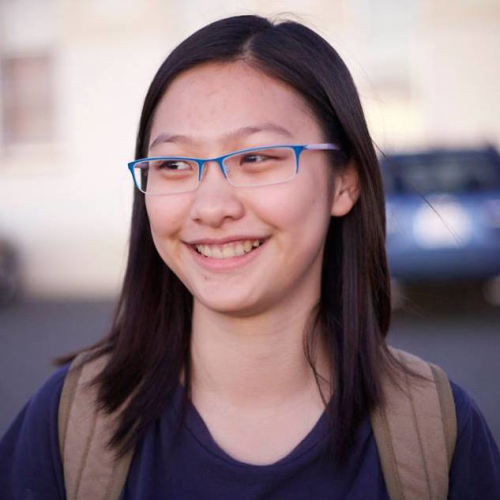 Even though her major is in Physics and Astronomy, she is interested in many subjects in computer science. She works with large observational datasets and computationally-intensive simulations as part of her astronomy research, so she is very excited about developments in data science, machine learning, and data-intensive computing. Some of the Human-Computer Interaction projects that she does at the CITRIS Invention Lab also gives me an opportunity to explore the intersection between science, maker culture, education, and technology. She is planning to pursue graduate studies in computer science to research on developing statistical or computational methods with applications to science.